You’ve got me thinking Marschitz about making a few of my own goodies. I am thinking about a rear rack for my duffel bag. Any amount saved can be used towards more pub and grub on the trip!! 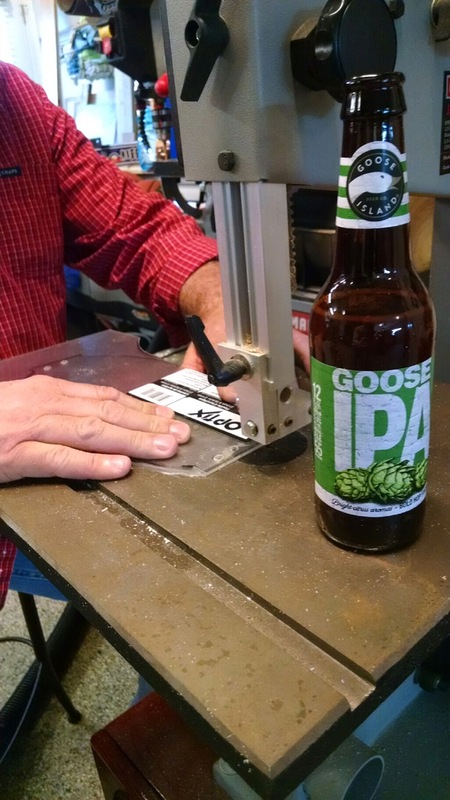 The beer on the band saw is perfect. 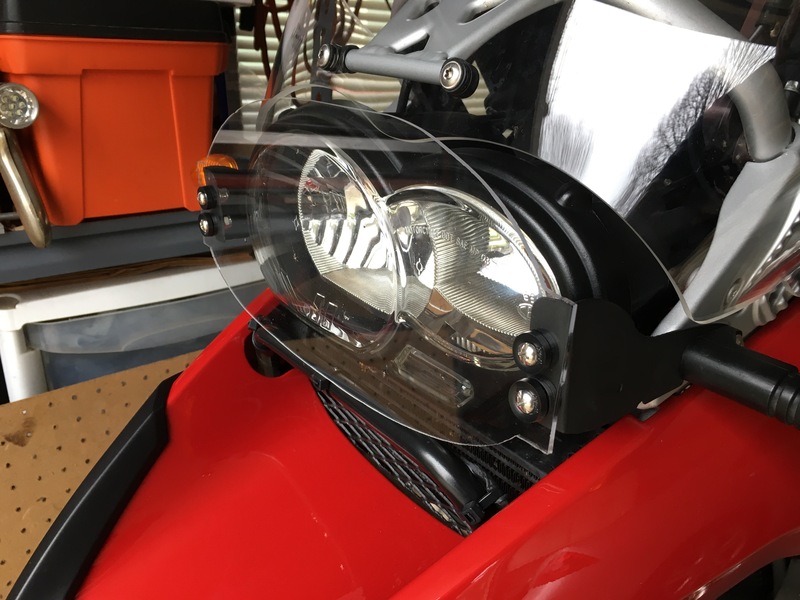 Beer, motorcycles, power tools…What can go wrong?